To make a warranty claim, please complete our claims form. 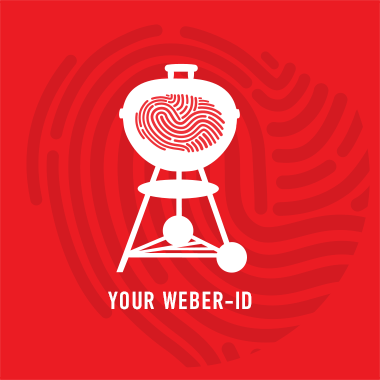 To allow for faster and better handling of your warranty claim, we recommend that you register your barbecue with us. Irrespective of Weber-Stephen’s own guarantee policy, the European Union’s statutory warranty regulations for coverage for two years from the date of purchase apply for Weber products. In this case, it is the responsibility of the retailer from whom the product was purchased. This statutory warranty is in no way limited by our own (voluntary) guarantee on our products. It is independent of it within the limits of statutory regulations. The warranty terms listed below apply to current year models and are for informational purposes only. Please refer to your Owner’s Guide for the warranty terms that apply to your particular product. If you do not have your manual, you may call Weber Customer Service at +44 (0)203 630 1500, Monday to Friday, 9am-5pm.